Many people think that diving boards are no longer in style when it comes to pool design. There may be some practical reasons why some pool owners are choosing to remove their diving board or, in the case of a new pool, forgo it altogether. Pool Troopers wants you to know the pros and cons when it comes to keeping or removing a board from your pool. There are good arguments for either case; it will be up to you to decide whether the time has come to remove it or not. It was just 10 years ago that all swimming pools included a diving board. But have the times changed? Entertaining with a diving board heightens the stress, as parents need to watch over their kids as they jump into the water. A bunch of children diving off the board into the water filled with other kids is not the safest way to have fun. There have been incidents where children slip off the ladders that are part of the pool area, falling on the ground rather than into the water. American Pool suggests avoiding 3-meter diving boards in all residential settings. In many cases, homeowner insurance rises when a board for diving is added. This is again due to the safety issue. An inground pool that does not have a board will probably not affect your insurance rate. A deep end with a diving well is needed for a board to be safe. This takes up much of the standing or leisure room in the pool, so you have less play area in pools with diving wells. According to River Pools and Spas, a pool with a board needs to be at least 38 feet to 39 feet long. That is too long for most people; most want a pool that is 35 feet or less. Many backyards in subdivisions cannot accommodate large size pools. Moreover, they reduce the area that can be used for pool play, such as water polo or pool games. Many games involve children standing with heads above the water, and a deep area of the pool for diving takes away from the game zone. This is a great reason to have the board removed; if not being used, it detracts from the beauty of the pool area. 1. You have children who enjoy the board and know how to use it safely. Many children love to use the board and use it regularly. As an adult, you may have grown up with a board at the end of your pool and have fond memories of diving or jumping off into the water with friends. Today, you dive as a means to relieve stress and keep in shape as well as feel like a kid again. Some new wood boards with spring are still being made; some of them are being used in water parks as well as private homes. Often modern in decor, they are combined with metal for a contemporary look. You may be thinking of removing your board to enhance the beauty of the pool area, especially if you or your family no longer dive off the board. You could add a landscape or water feature, such as a waterfall if the dive board is no longer there. 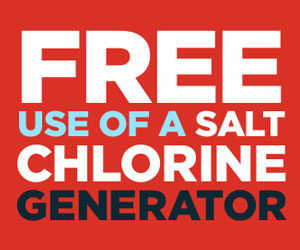 However, if it is a source of fun for your family, consider how they would feel without this addition to your pool. Explore other options for fun and then decide. 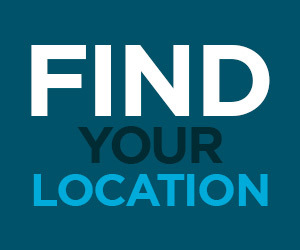 Safety Check – If you do decide to keep the board please make sure to get a licensed pool professional to examine your pool and determine if the diving well is properly sized. Having a diving board on a pool that does not have a properly built diving well (too small/shallow a diving area or sides to close to the board) can open you up to liability or family injuries that just aren’t worth it. As a general rule, if an adult jumped off the board feet first and could reach out and touch the sides of your pool, it’s too narrow of a pool (don’t do this- just eyeball it). If you jump off the board feet first and make an impact with the pool floor before your momentum is stopped, it’s too shallow. Lastly, if you can jump forward feet first and you are able to touch the slope of the pool rising to the shallow end, it’s not a big enough diving area. Any of these situations would dictate the board be removed. 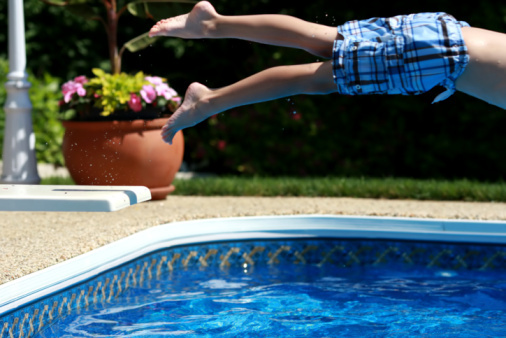 Bottom Line- Most backyard pools are not big enough to safely have a diving board. 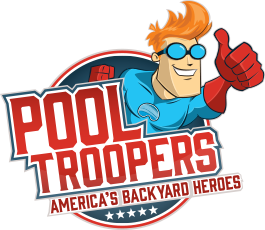 Pool Troopers can help you make your backyard pool healthier and safer with regular maintenance. If there is an issue with the pool railings, lights, or tile we can also help with our repair services. Call us for a free estimate of any repairs as well as maintenance; at Pool Troopers, we are licensed technicians and stand behind our work.